May buy any quantity. May redeem any quantity. May be used for a new pass or to renew an existing pass. Includes a $20 gift card to Walmart, Maverick, University Mall, or McDonald's. Valid for 12 months after activation. 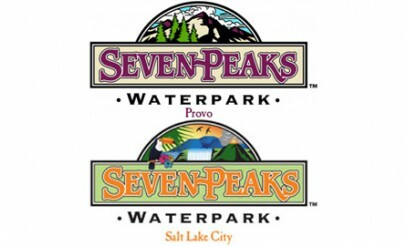 Valid at all Seven Peaks locations in Utah. Expires 6 months after purchase. See the terms that apply to all deals. The Pass of All Passes is back by popular demand! Besides a pass that gives you access to dozens of locations, vendors, & locations in Utah, you get a $20 gift card to Walmart, Maverick, University Mall, or McDonald's. 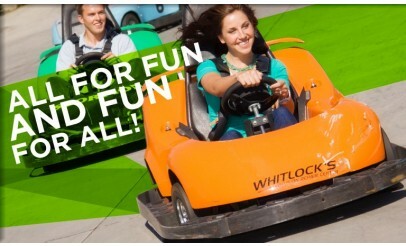 The fun never ends at Seven Peaks!